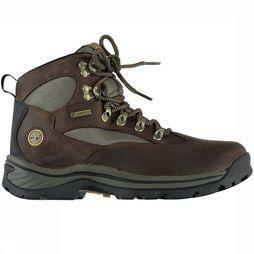 Will you be walking on hilly terrain or going on a day-long hike? 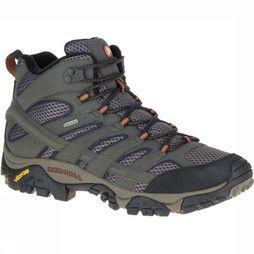 Then you should choose a category A mid walking shoe. 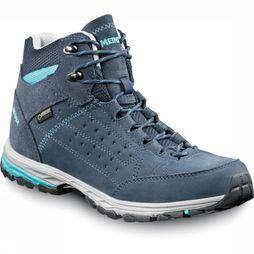 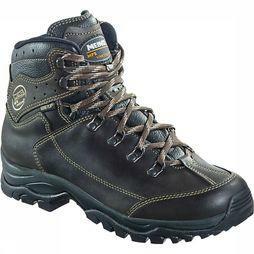 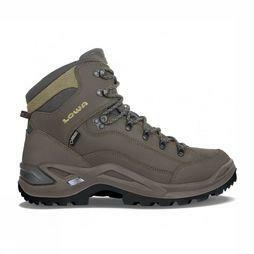 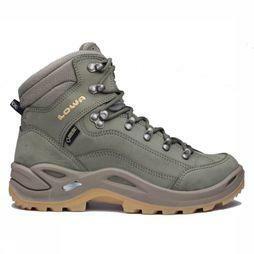 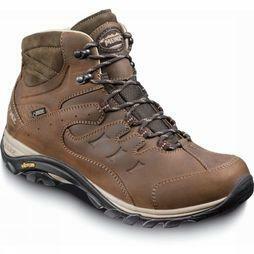 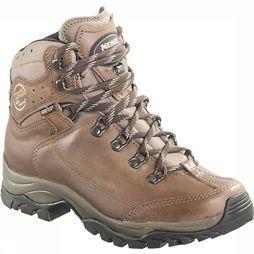 The high upper offers more support, solidity and stability than an A low walking shoe.